As one of the leading proponents of the nouveau roman, Nathalie Sarraute is often remembered for her novels, including The Golden Fruits, which earned her the Prix international de litterature in 1964. But her carefully crafted and evocative memoir Childhood may in fact be Sarraute’s most accessible and emotionally open work. Written when the author was eighty-three years old, but dealing with only the first twelve years of her life, Childhood is constructed as a dialogue between Sarraute and her memory. Sarraute gently interrogates her interlocutor in search of her own intentions, more precise accuracy, and indeed, the truth. Her relationships with her mother in Russia and her stepmother in Paris are especially heartbreaking: long-gone actions are prodded and poked at by Sarraute until they yield some semblance of fact, imbuing these maternalistic interactions with new, deeper meaning. 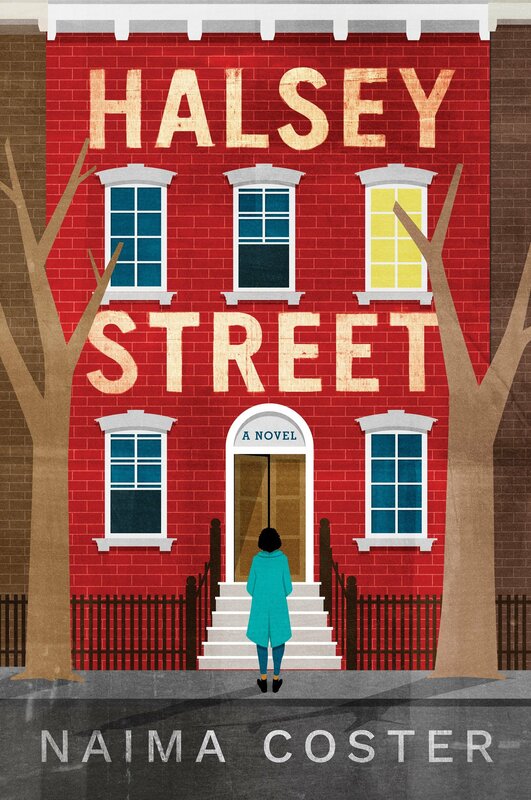 Each vignette is bristling with detail and shows the power of memory through prose by turns funny, sad, and poetic. Capturing the ambience of Paris and Russia in the earliest part of the twentieth century, while never giving up the lyrical style of Sarraute’s novels, this book has much to offer both memoir enthusiasts and fiction lovers. 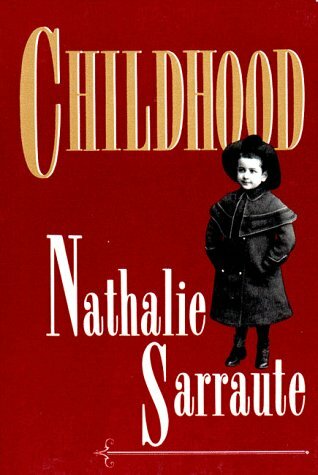 Nathalie Sarraute (July 18, 1900 in Ivanovo, Russia – October 19, 1999 in Paris, France) was a lawyer and a French writer of Russian Jewish origin. Sarraute was born Natalia/Natacha Tcherniak in Ivanovo (then known as Ivanovo-Voznesensk), 300 km north-east of Moscow in 1900 (although she frequently referred to the year of her birth as 1902, a date still cited in select reference works), and, following the divorce of her parents, spent her childhood shuttled between France and Russia. In 1909 she moved to Paris with her father. Sarraute studied law and literature at the prestigious Sorbonne, having a particular fondness for 20th century literature and the works of Marcel Proust and Virginia Woolf, who greatly affected her conception of the novel, then later studied history at Oxford and sociology in Berlin, before passing the French bar exam (1926-1941) and becoming a lawyer. In 1925, she married Raymond Sarraute, a fellow lawyer, with whom she would have three daughters. In 1932 she wrote her first book, Tropismes, a series of brief sketches and memories that set the tone for her entire oeuvre. The novel was first published in 1939, although the impact of World War II stunted its popularity. In 1941, Sarraute, who was Jewish, was released from her work as a lawyer as a result of Nazi law. During this time, she went into hiding and made arrangements to divorce her husband in an effort to protect him (although they would eventually stay together). Nathalie Sarraute died when she was 99 years old. Her daughter, the journalist Claude Sarraute, was married to French Academician Jean-François Revel. 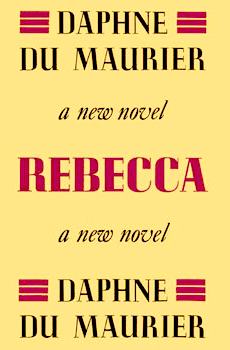 Rebecca is classified as a Gothic novel. The book sold 2,829,313 copies between its publication in 1938 and 1965. It has never gone out of print. Dame Daphne du Maurier, Lady Browning, DBE (13 May 1907 – 19 April 1989) was a famous English author and playwright. Her bestselling romantic novels were not at first taken seriously by critics, but have since earned an enduring reputation for narrative craft. Her stories have been described as "moody and resonant" with overtones of the paranormal. Many have been successfully adapted into films, including the novels Rebecca, My Cousin Rachel, and Jamaica Inn. Michelle Eileen McNamara (April 14, 1970 – April 21, 2016) was an American freelance writer and crime blogger. 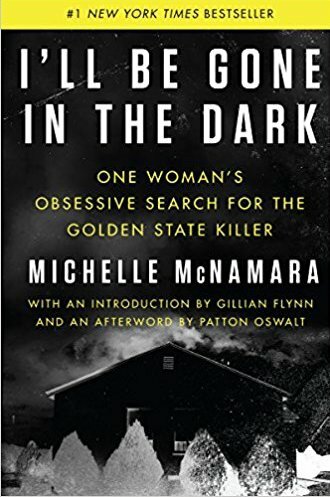 She was the author of I'll Be Gone in the Dark: One Woman's Obsessive Search for the Golden State Killer, a true crime book about the Golden State Killer. 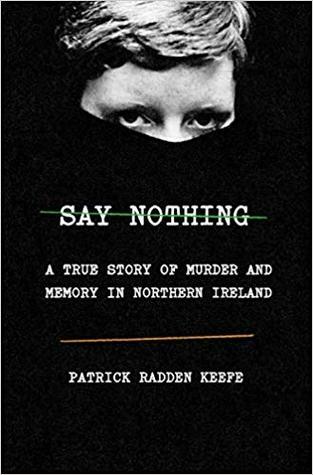 The book was released posthumously in February 2018. In 2014, Noah became the Senior International Correspondent for The Daily Show, an American satirical news program. The following year, he was announced as the successor of long-time host Jon Stewart. Although ratings for the show declined following Stewart's departure, Noah's tenure has been generally favourably reviewed, attracting particular attention for his interview with young conservative personality Tomi Lahren in late 2016. 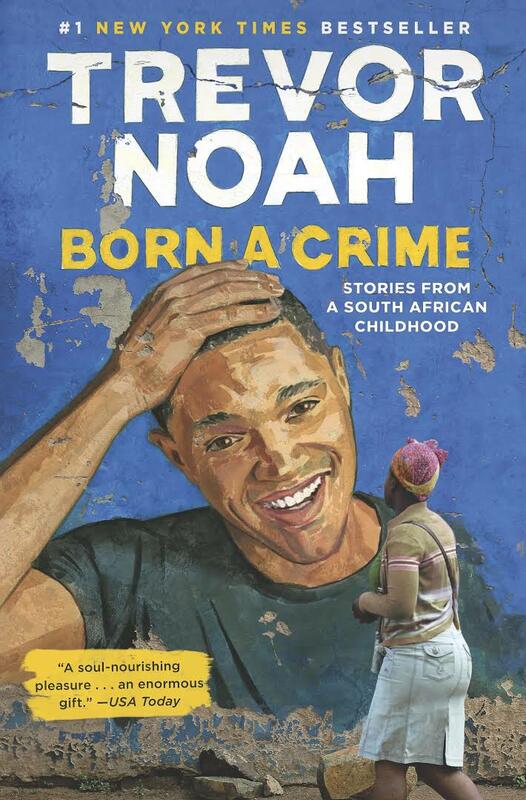 On January 2016, it was announced that Noah signed a book deal with Spiegel & Grau. His book, Born a Crime was published on November 15, 2016 and was received favorably by major U.S. book reviewers. It became a #1 New York Times Bestseller and was named one of the best books of the year by The New York Times, Newsday, Esquire, NPR, and Booklist. It was announced that a film adaptation based on the book will star Lupita Nyong'o as Trevor's mother Patricia. She will also serve as the film's co-producer alongside Noah. In February 2018, it was announced that Noah would write a second book.